Business insurance is a safety net, protecting your company from unprecedented disasters. 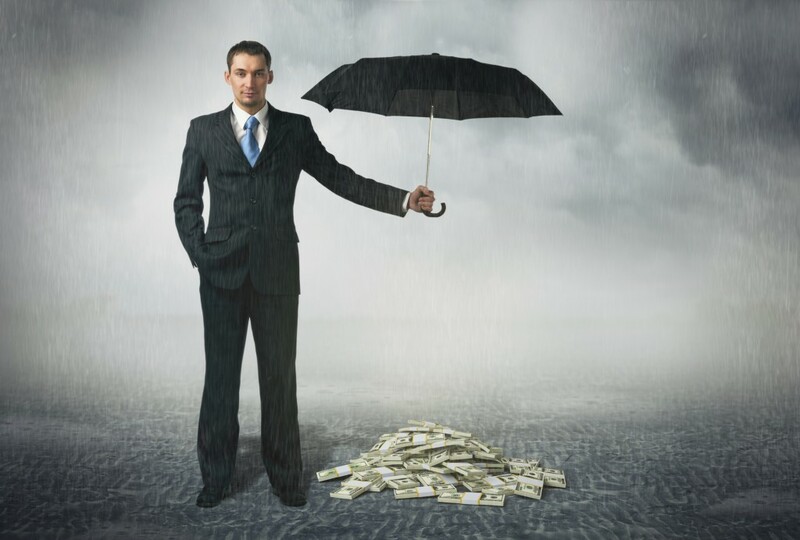 By getting business insurance coverage, you can easily mitigate severe financial losses. Moreover, the coverage gives your company a competitive edge, keeping it ahead of competitors. Despite these benefits, many business owners avoid getting small business insurance to lower expenses. However, this cost reduction can put your business in serious trouble. To help you decide whether a business insurance policy is necessary for your company, this post covers the important reasons to have it. If you are starting an LLC or already own an operational business and want to decide if business insurance is right for your company, you must first know the types of business insurance that are available to you. Familiarize yourself with the business insurance policies listed below to help you decide which risks your business should prepare for. As long as you are familiar with the types of business insurance listed above, you will be best prepared to decide on a policy which will protect your business from its biggest areas of risk. Business owner’s policy insurance is the only thing that can really protect you, the business owner, personally. These BOP policies are comprehensive. They cover everything from liability insurance to crime insurance and business interruption insurance. If you want to protect yourself personally and your finances so that you never need to search for bad credit loans, purchasing a business insurance policy is one of the best ways to do that. No matter how well established your business is, sudden catastrophes can jeopardize its stability. There are several catastrophes including a fire breakout, flood, hurricane or data theft which can bring your business to standstill. As a consequence, you may have to close the company or delay strategic growth initiatives. The appropriate business insurance can prevent both natural and man-made catastrophes from affecting your company. Secondly, insurance covers business liabilities. For example, if a customer or employee get injured on your premise, your company could be liable. In such cases, business insurance safeguards the company from the financial liabilities, other than accounts payable, that may be claimed in a court of law. Undoubtedly, business insurance can help manage the financial and operational costs of legal liabilities. Next, insurance for business lowers the risk of uncertainties. Changes in economy, legal policies and political environment can affect your business’s success. Getting an appropriate business insurance coverage gives you the ability to counteract these unforeseen challenges with financial protection. What’s more, a business insurance policy offers enhanced level of security, increasing the probability for business continuity. A policy that protects against the threat of theft can help avoid losses in your business bank account definition. Unfortunately, new businesses are a common target of burglars. Even with the finest office security systems in place, they successfully steal equipment, computers and furniture. With the right coverage, your business can be free from the cost of replacing any stolen items like these. In many states of the US, business insurance is a legal requirement. By securing a reliable policy, your company will be compliant with state regulations. In certain states, your business might be required to carry worker compensation and disability coverage too. Of course, you can learn more from your local insurance company or state department. Most likely, a business insurance policy will help your company operate legally. Business insurance is essential to manage the various challenges that your business might face without needing to take out small cash loans. The appropriate insurance packages will usually cover many of the occurrences mentioned in this post while making you compliant with legal norms of your state. All in all, purchasing business insurance improves the stability of your business, giving you the power to avoid significant risks.